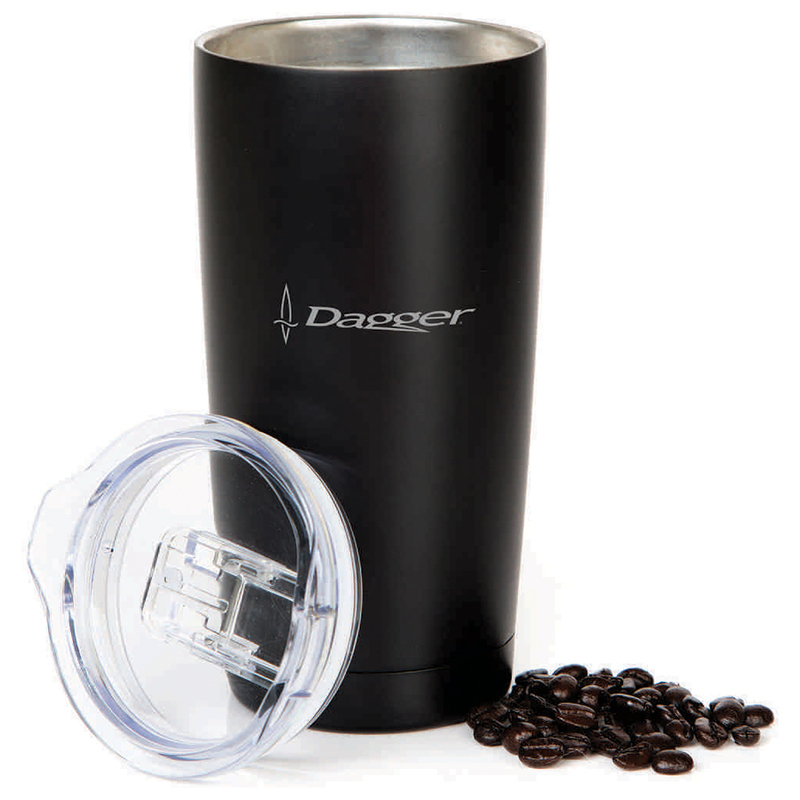 Double walled vacuum tumbler for the stylish on the go! Be stylish on the go with AGRADE Vacuum Tumbler. This 590mL premium vacuum tumbler is designed with double wall mechanism and vacuum insulated by 18/8 stainless steel construction. 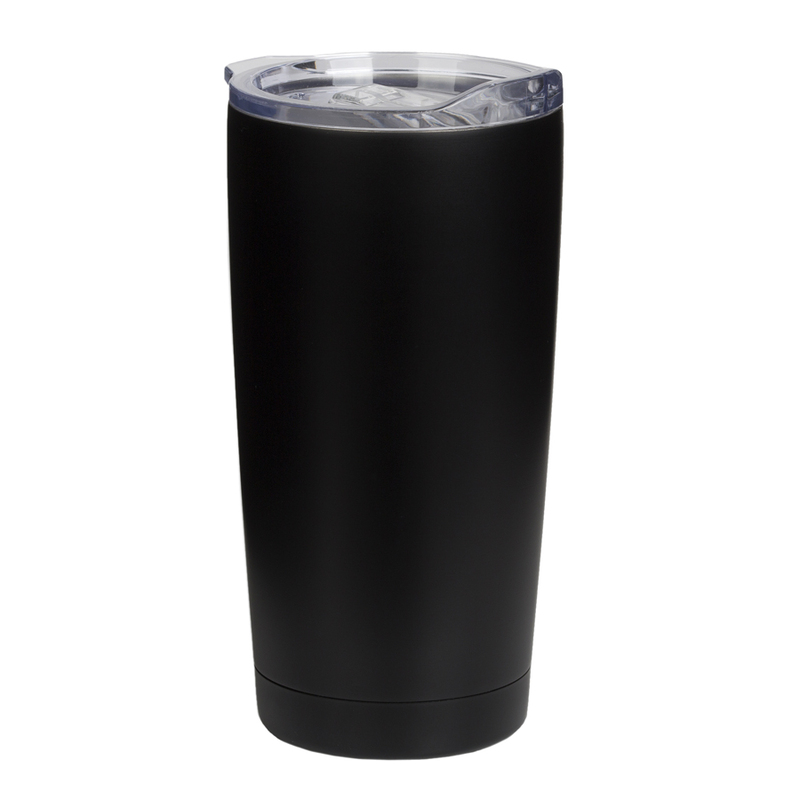 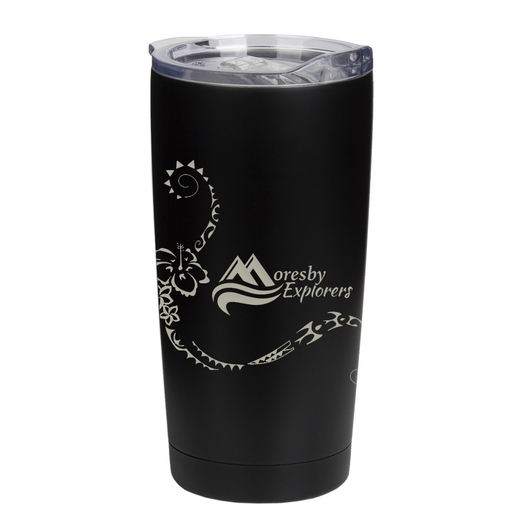 It can hold ice for up to 24 hours and keeps hot beverages hot for hours. 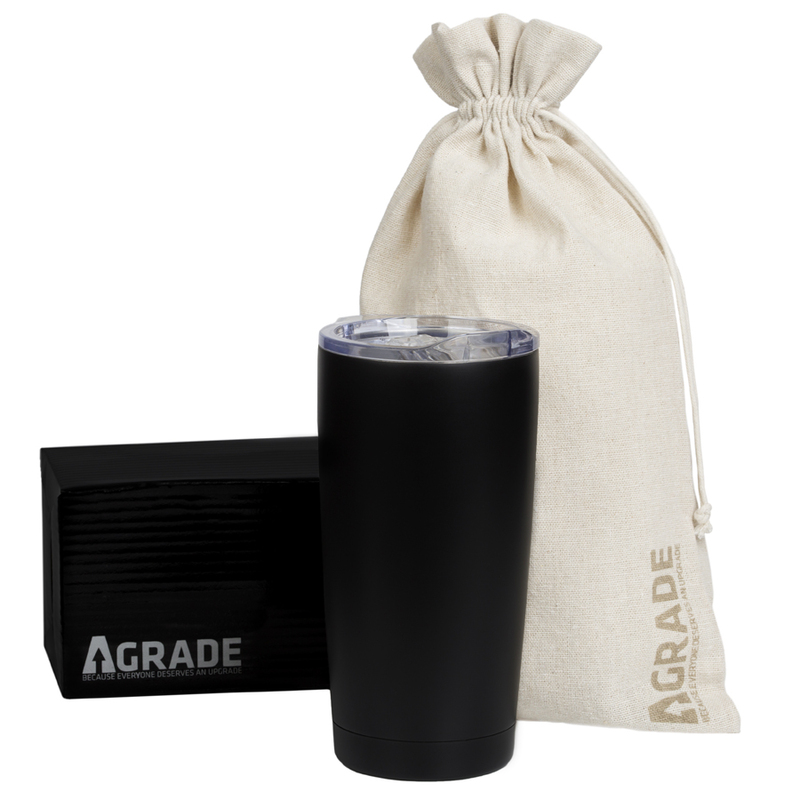 It comes with a convenient clear slide lid with a drip-free seal and is packaged in a individual AGRADE muslin drawstring bag and shiny gift box. 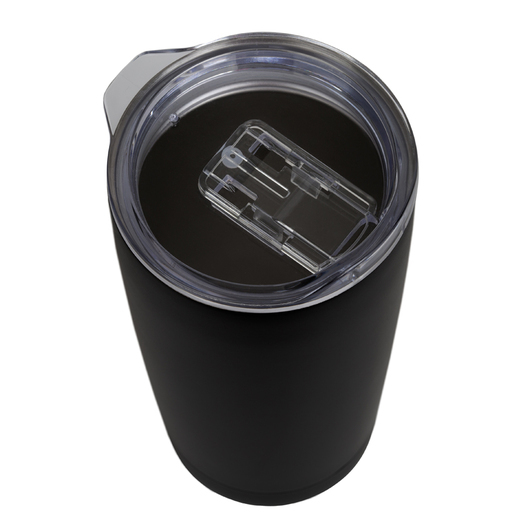 Hand wash this item and do not freeze.